to the next generation of Continuous Active Learning Predictive Analytics technology. is a technology solution that uses predictive analytics and machine learning based on targeted human input to identify the most relevant information with unprecedented speed and accuracy. SentioAI delivers a ranked population which allows users the ability to prioritize and zero-in on the most relevant information faster than any other tool on the market. Finding EVERY relevant document is critical to a thorough investigation. SENTIO's patent pending Continuous Active Learning technology identifies and prioritizes documents and provides results that may never have been found using keyword searching alone. SENTIO's Artificial Intelligence engine delivers results in real time, regardless of the size of the overall document population. SENTIO identifies the information that is needed today, not three weeks from now. Missing key documents due to reviewer misjudgments can undermine an investigation before it starts. SENTIO harnesses the knowledge of top team members and returns relevant information in real time. 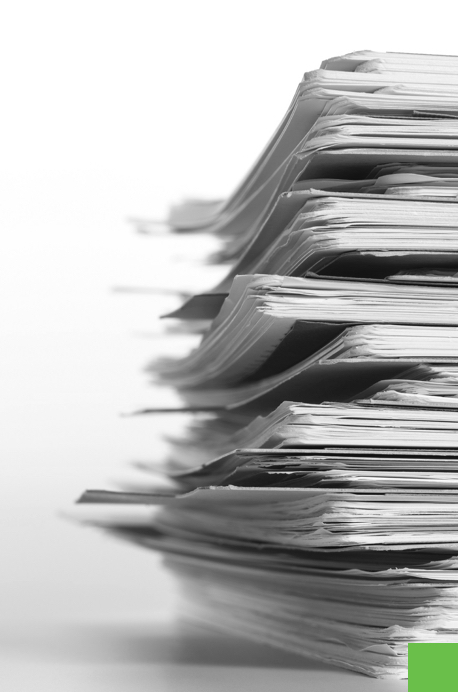 By reducing the number of people necessary to comb through documents, SENTIO helps lower costs associated with review by as much as 80% over traditional methods. Only a few reviewers are required to tag documents with significantly increased accuracy - even on very large document sets. The bottom line is you'll save a lot of time and money.